Sony’s Playstation Network is considered by many to be superior to its only competitor, Xbox Live. 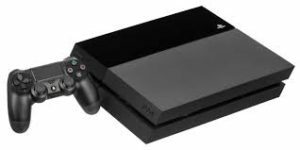 The free service, availability of plenty of content and the sheer fact that it transcends the base console (the Playstation 3) are all major reasons to support it. Speaking of transcending, the PSN is accessible to the PS3 as well as through regular web browsers and of course, the Playstation Portable. At this point, a little clarification is needed. 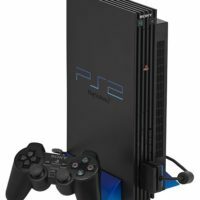 Since the introduction of the PSP’s web browser (starting with version 2.0 of the PSP firmware), there has already been access for the PSP on Sony’s official network. This was launched in 2005. The service known as the Playstation Network would be launched a full year later “at which point, going to the Sony official page through the PSP would link directly to the PSN. By 2008, the 5.00 firmware update would provide PSP owners with a new PSN XMB icon which allowed them to get online on the network instantly. This same update also allowed users to register Playstation accounts for the device itself. For the most part, most of PSN’s regular services are available for the PSP. 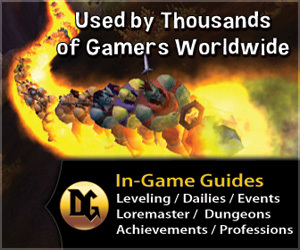 This includes obtaining the latest news from the official Playstation blog, being able to check the latest trailers and gameplay videos for upcoming games, get new themes and wallpapers for the PSP and of course, access downloadable content such as PSP Minis, full PS games and add-ons for existing titles. The big thing missing from the PSP’s PSN network is the ability to keep track of trophies “which is more due to the fact that PSP games do not come with trophies (it has been confirmed that the upcoming NGP will have trophy support ), and also, being able to track PSN friends. Unlike the PS3 version of the PSN, the PSP does not have a feature similar to the PS Home. 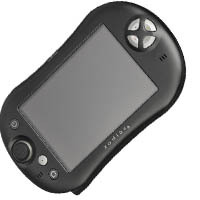 Originally, a 3D avatar-based software for the PSP was being developed under the name of PSP Room (which used the infinity symbol for the double “o”). This project got past the initial development stages and reached up to beta testing. However, due to issues that Sony has chosen to keep secret, the game was canceled. Recently, Sony has opened up Playstation Plus options for users who want to get a little extra value from the PSN Store. Subscription based special access privileges are granted to users who pay an extra monthly fee. These include free content such PSP Minis, PSone Classics and expansion packs for existing games. Aside from all the free stuff, players also get special discounted rates on many items as well as access to exclusive content (media, wallpapers and in some rare cases, Plus-only DLC content for certain first party titles). For the average PSP gamer, having access to the PSN is a godsend. 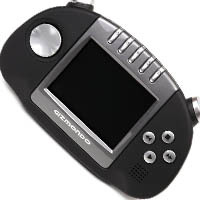 It provides plenty of great content at no cost, and delivers information and free stuff right at your fingertips; making it the perfect way to catch up with all things Sony, gaming and portable.